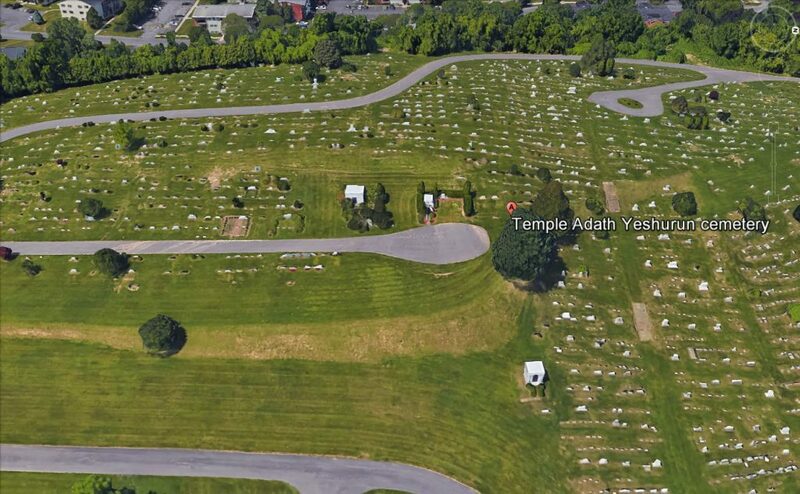 the Temple, Hadassah, the Auxiliary of the Jewish Home of Central New York, and the Order of the Eastern Star. 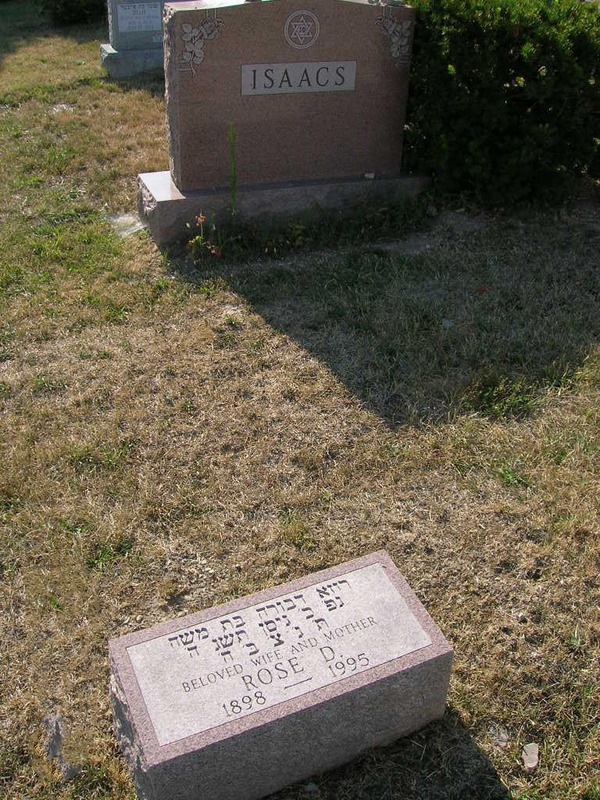 Her husband, Benjamin, died in 1974. Surviving are one son, Marvin of Gaithersburg, Md. ; two daughters, Kayla Goldstein of Fayetteville and Dee Sachar of Little Neck; six grandchildren; 13 great-grandchildren; and several nieces and nephews. Services will be at 11 a.m. Sunday at Birnbaum Funeral Chapel, Rabbi Charles S. Sherman officiating. Burial will be in Adath Yeshurun Cemetery. Calling hours are 10 to 11 a.m. Sunday at the funeral chapel, 1909 E. Fayette St. Contributions may be made to the Foundation of the Jewish Home of Central New York.